alice backpack straps rucksack straps Upgrade your old rucksack straps with our improved Super Straps. Our Super Straps are twice as long as issue straps and are made with 3/4" foam padding for added comfort with heavy loads. 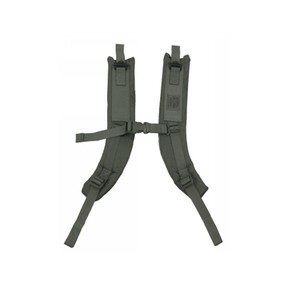 Super Straps are contoured to fit your shoulders and feature an adjustable sternum strap to help distribute weight. 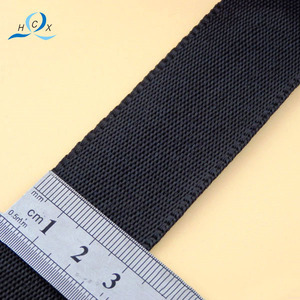 With the high quality, fashionalbe style, various types and competitive price, our waist belts are sure to be saleable in your market. As an experienced manufacturer of garment accessories, we can offer you products with high quality and competitive price. With high quality products and excellent services, we have won great support and reputation from customers at home and abroad. 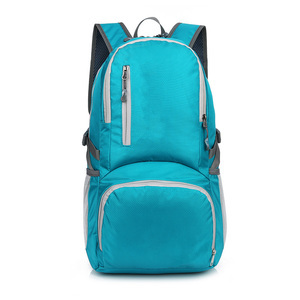 4 YRS Shenzhen Ideal Bag Co., Ltd.
5 YRS Qingdao Haichenxi Textile Co., Ltd.
4 YRS Guangzhou Guangheng E-Commerce Co., Ltd.
3.This price is only the price of the backpack and does not include any accessories. The company's integrity, strength and quality of products were recognized by the industry. Q2: When will the products be delivered if the order has been placed9 According to shipping way. Unbeatable Prices We continuously strive to find ways of reducing our production costs, and passing the savings Over to you! d. Special Offers In order to maintain our competitive edge, we are constantly running special offers on our promotion bags. We're able to produce products according to your specific requirements, such as material, color, brand name, logo and packaging. 12 YRS Guangzhou Louis Bags Co., Ltd.
6.Q: Why should Choose Us 9 A: 1.one Stop Service and prompt reply . 4. Big Discount for shipping based on our large export. How to 9 Add our shop to your Favorites right now! 6 YRS Shenzhen Xinghao Leather Co., Ltd. If you don&rsquo;t have, please send us some detalis for size/weight, and we will arrange designer to make sketches for you . 8.Q: Does customized items charge extra money9 A: Yes, we need to make the new molds according to your design. This charge will be 120-160 USD, based on the size and design. 6 YRS Fujian Quanzhou Tianyi Bags Development Co., Ltd.
2.We have a steady customer group after several years of effort and meanwhile have obtained a steady supply chain. 3.We always provide reasonable prices to all our customers; 4.We treat all our customers with all sincerity and friendly service,we are willing always to deal with any customers' inquiries any time. 5. Our factory and export office are located in a famous bag manufacturing base,there is a raw material market around us. 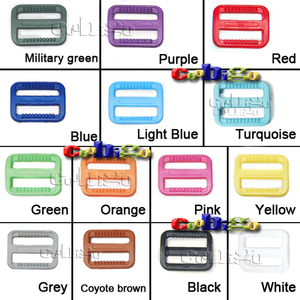 Customized color /Size /Material is available. 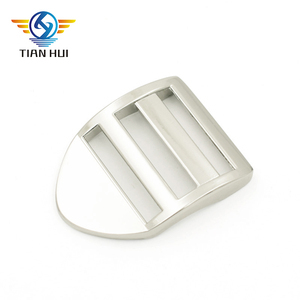 Customized style can be developed with fast time of open mould. 2) Fast delivery & good after-sales service. 2 YRS Yiwu Muguo Bags Co., Ltd.
1 YRS Guangzhou Sangui International Trade Co., Ltd.
Alibaba.com offers 50,382 backpack straps products. About 65% of these are backpacks, 4% are bag parts & accessories, and 1% are webbing. 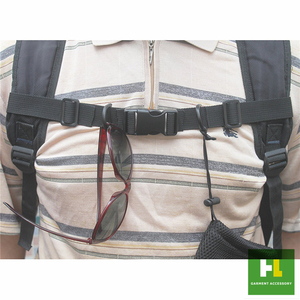 A wide variety of backpack straps options are available to you, such as belt, softback, and external frame. You can also choose from pvc, 100% polyester, and plastic. As well as from free samples, paid samples. 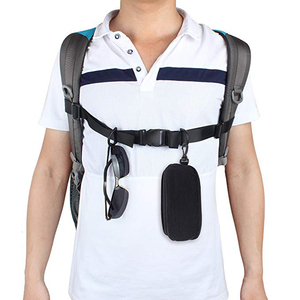 There are 50,382 backpack straps suppliers, mainly located in Asia. 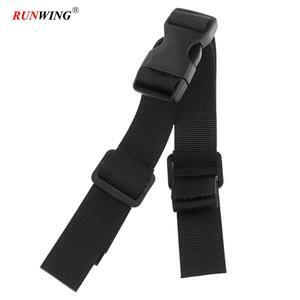 The top supplying country is China (Mainland), which supply 100% of backpack straps respectively. 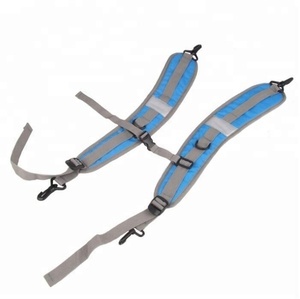 Backpack straps products are most popular in North America, Western Europe, and South America. You can ensure product safety by selecting from certified suppliers, including 7,194 with ISO9001, 6,072 with Other, and 4,444 with BSCI certification.